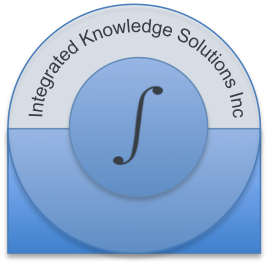 Welcome to Integrated Knowledge Solutions and its blog, From Data to Decisions. Integrated Knowledge Solutions offers consulting services, on-site customized training and seminars, and innovative solutions using machine learning and computer vision technologies for applications in automotive, business and commerce, defense and homeland security, healthcare and medicine, and social media analysis and mining. We would love to hear from you about your needs and help you create and implement a solution fitting your needs. Please contact us at iksinc@yahoo.com.